Matt is developing a portable wifi device with a database where people can access the Bible in their mother tongue. At this year’s Goroka Show – the biggest festival in Papua New Guinea – there will be a booth where people can use this database and see if there is Scripture in their language! 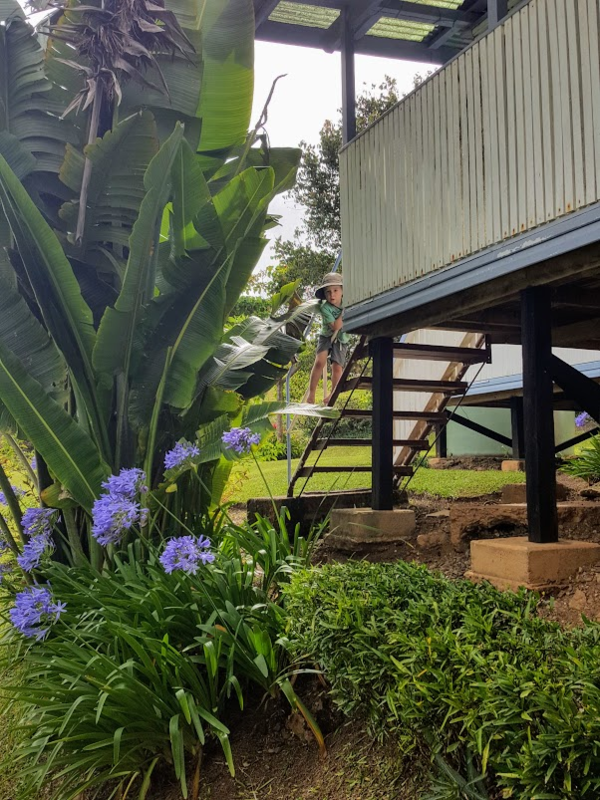 Aitape trip – in August, Matt will be going to the Aitape area on the north coast to do much needed IT work for a language cluster project there. This will involve one week away from home, four flights via small aircraft, and 4 hours of driving! Emily is tutoring students at the elementary school here on center. She is happy to help at this time when tutors are badly needed! After attending the language and culture training program in January, she hopes to shift gears and settle into a more permanent role. Emily scanned loads and loads of literacy materials for some translators who are moving back to Australia, where they will need to access their work remotely. It was nice to plug into Bible translation, even in this small way, all while praying for the Misima language group! Elijah has had a somewhat rocky transition to PNG with sleep issues (he ends up in our bed most nights), and separation anxiety. Thankfully, we have seen gradual improvement and he has made some new friends. 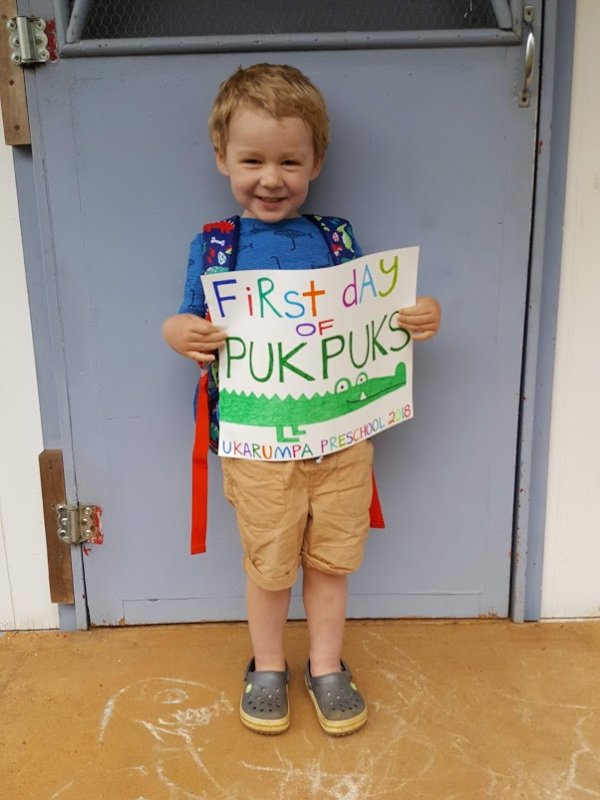 He started preschool on July 20 and we are looking forward to the stability we hope will come with a routine and close friendships.